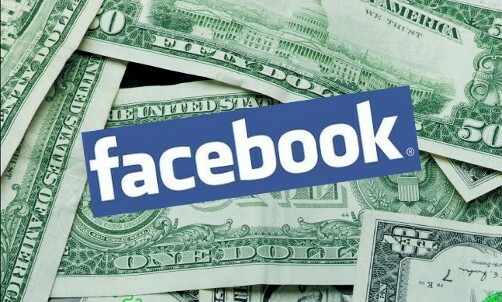 Infographic: How Facebook Makes Money? 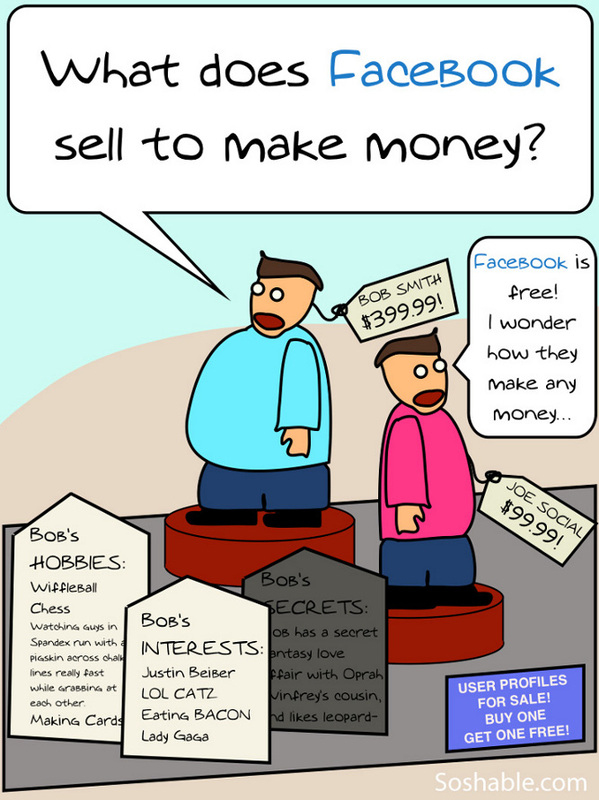 Check out OBizMedia's Infographic that shows how Facebook makes money. Google+ is designed not only for the purpose of helping web users. In one way or another, it is also created to battle with the social site — Facebook. The two giants may have common goals, but the way of how they earn money has a very huge difference. Since the debut of Google, they aim for nothing than providing people with only the right and immediate answers for their queries. They became successful in this industry because they have been the platform for both individuals and businesses to attain certain goals. Through Google’s services, they let people reach opportunities, and allow opportunities to find people. With the right mixture of connections and discovery, the search engine giant may be able to make $25 billion per year through AdWords. Created for Social Media by OBizMedia.